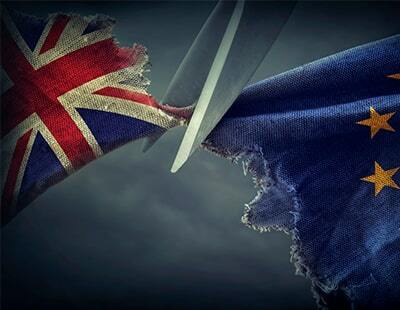 The British Property Federation has made an outspoken intervention into the Brexit debate, telling politicians that No Deal is the worst possible outcome. Via its Twitter account and at a seminar addressed by federation chief Melanie Leech, the BPF stated: “We are all looking to our politicians for leadership. 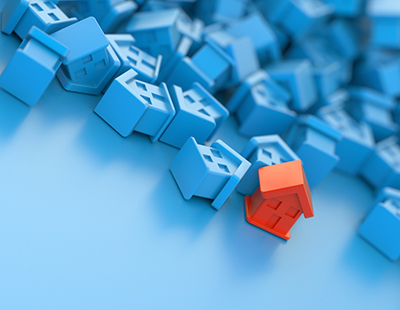 “The property sector stands united with other business sectors in stressing that a No Deal is the worst outcome – but we need a clear alternative to provide the clarity on which investment decisions today, for the long-term health of the UK, can be based. “While far from perfect, the current proposed Withdrawal Agreement provides a basis on which to plan and is at present the only credible option in town. Meanwhile in prime central London - the area of the country where the housing market is most drastically affected by Brexit according to many agents - one buying company says dramatic price falls have presented “excellent opportunities” to buyers. 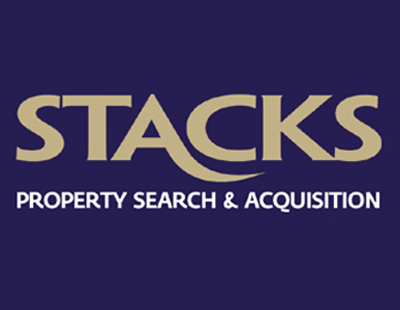 Sara Ransom of Stacks Property Search says: “We have recently agreed purchases of 20 per cent and 22 per cent below asking price, as clients seize an opportunity. 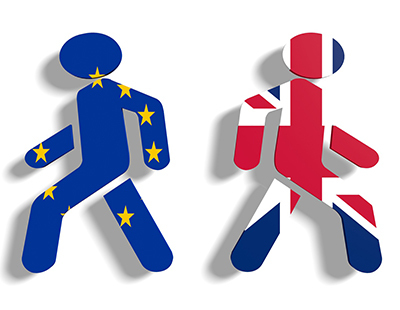 “Buyers waiting for a Brexit decision may miss a trick. Having said this, understanding prices and the market could not be more important at the moment and whilst there are opportunities out there, there is very little new stock coming to the market. “There is also a pent-up demand from more than two years of uncertainty which is likely to be released the minute any form of decision is made in Westminster - and irrespective of the outcome.